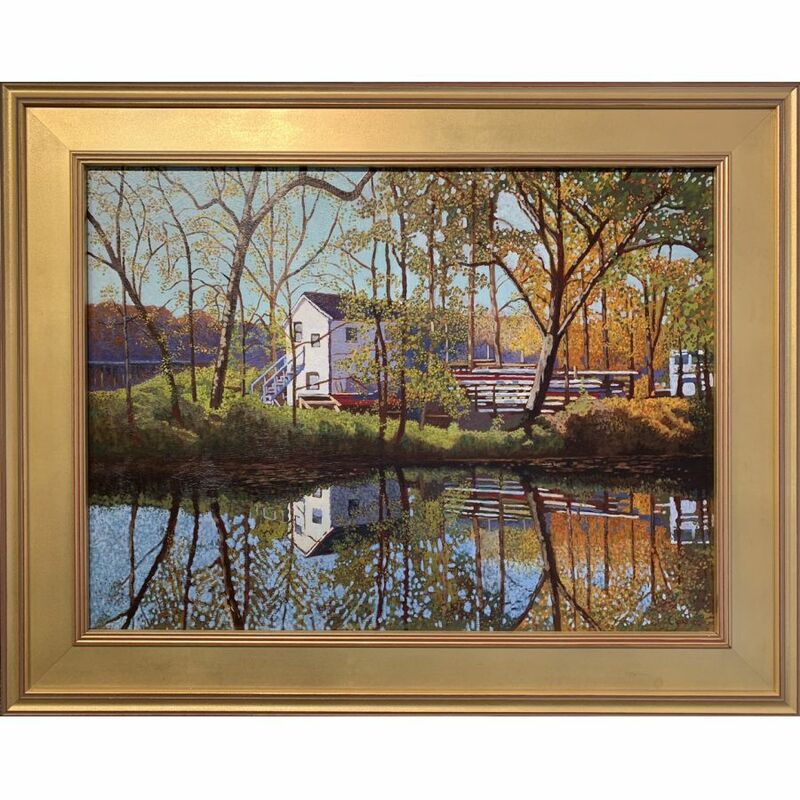 Jan Lipes, of Solebury, Pennsylvania, has been painting in the New Hope - Lambertville area since the early 1990s. 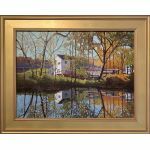 He has won numerous awards for his local landscapes, including the Phillips Mill Art Committee award at the Phillips' Mill 71st Annual Juried Fall Exhibition as well as the Sienkiewicz Award for Traditional Painting in the Style of the New Hope School at the Phillips' Mill 72nd Annual Juried Fall Exhibition. 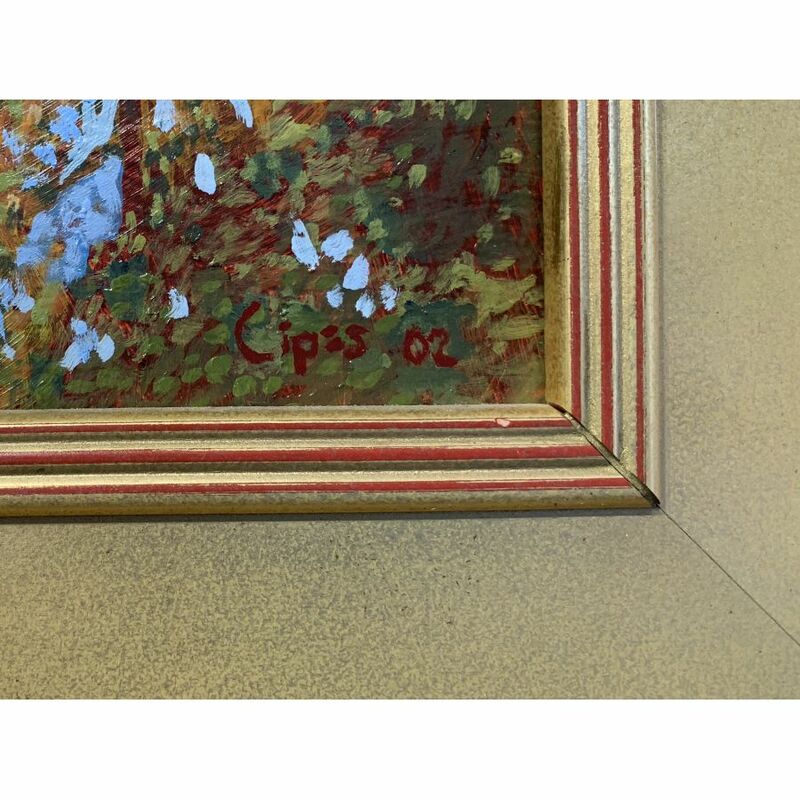 In 2002 he was a featured artist at the Gallery at Bristol-Myers-Squibb exhibition "Up the River Now". Born in 1951 in New York City, Jan Lipes graduated from the Albert Einstein College of Medicine in 1976. With his wife, Janet, Lipes moved to Solebury over twenty years ago and worked as an emergency physician at Doylestown Hospital until 1991. It was at that time that his battle with multiple sclerosis made it impossible to continue his career in medicine, and Lipes taught himself to paint. 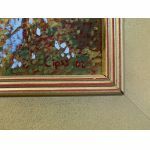 With use of only his non-dominant left hand and confined to his wheelchair, Jan Lipes paints both en plein-air and from his state-of-the-art studio creating his award winning Impressionist landscapes.